So as you know I recently attended a wedding and with it being such a smart affair I think you really need to be careful about what makeup you do use and don't go too over the top. Quality is very important as you want something that is going to stay put all day. 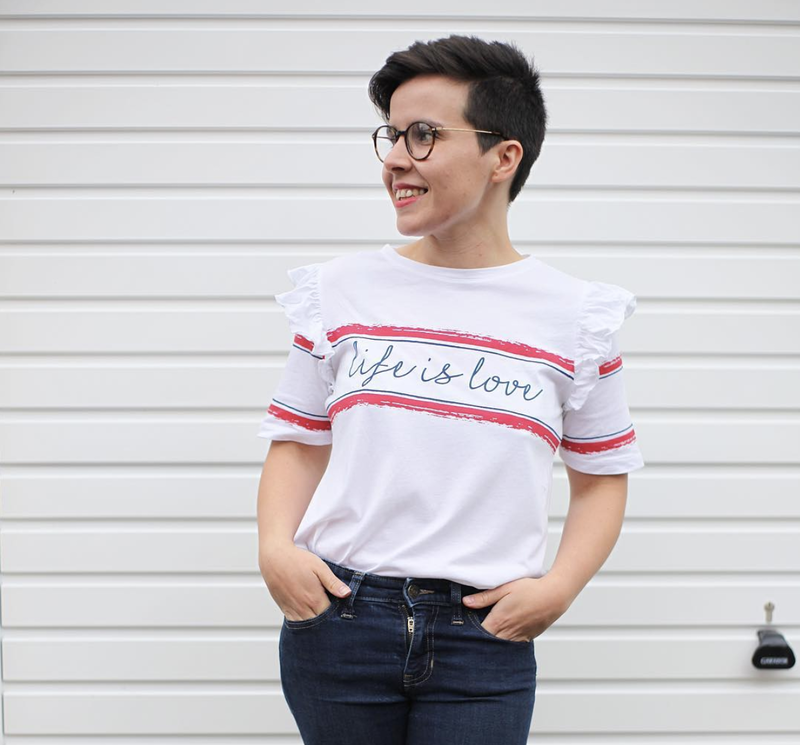 I have had some wonderful No7 products waiting to be used and thought this was the perfect time to create something simple but chic and create a little TaDah moment. I love their Stay Perfect super light foundation which went on really smooth and is something I am now using daily. It's perfect for all skin types and is a light to medium coverage. I also used the concealer stick in the same shade to cover the dark circles under my eyes and is an essential in any mamas handbag. 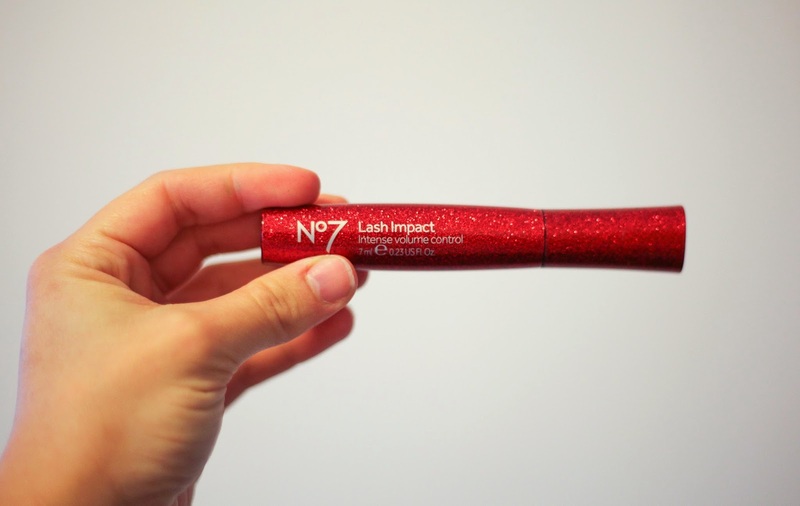 I was immediately taken by the sparkly Lash Impact mascara which really did make an impact on my lashes and was very easy to apply and control. I paired this up with the gold shimmery eye shadow stick to add some subtle sparkle to my eyes. 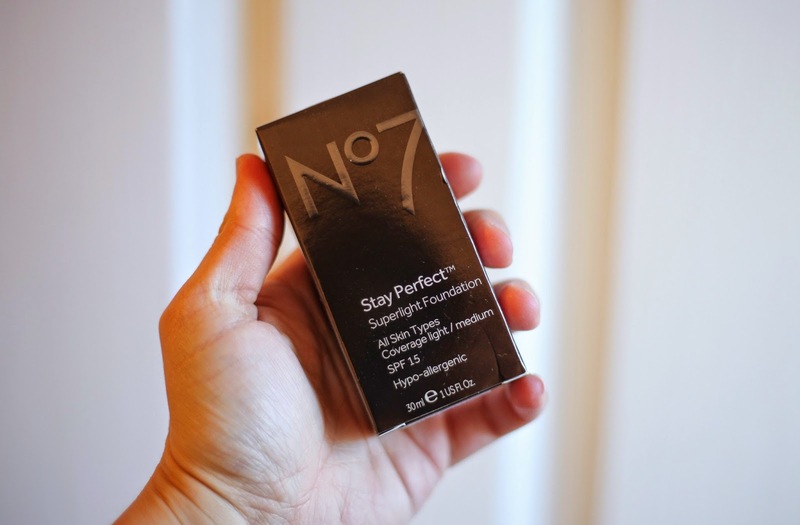 What I have really fallen in love with is the No7 High Shine Lip Crayon in Statement - it's really easy to apply and is a lovely glossy finish with a real moisturise feel. 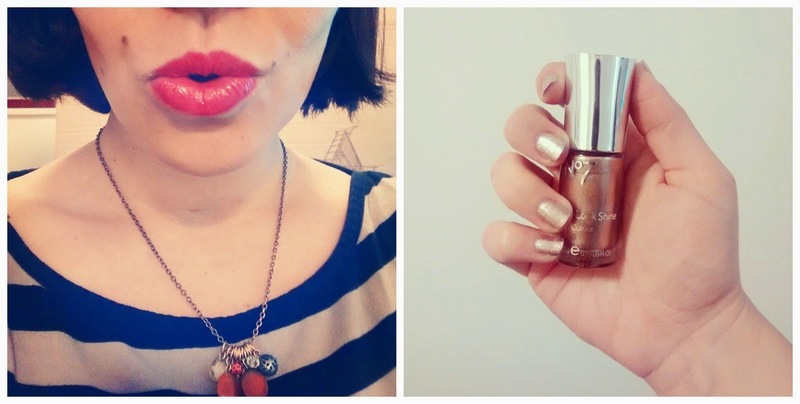 I can see myself using it a lot in the future as well as the Gel-Look Shine nail varnish in Golden Sands - it gave a subtle sparkly finish to the outfit and has the easy brush to use ever! I haven't used the Stay Perfect foundation but would certainly like to give it a go. I absolutely love the nail varnish, it looks gorgeous on. I love the lip colour! It's perfect for your skin tone! New blog post about my Pampering day yesterday! Full of nails and beautiful items! I love, love, love No 7. It's always my go-to. Ooo I was just looking at that massacre the other day, it looks so festive! 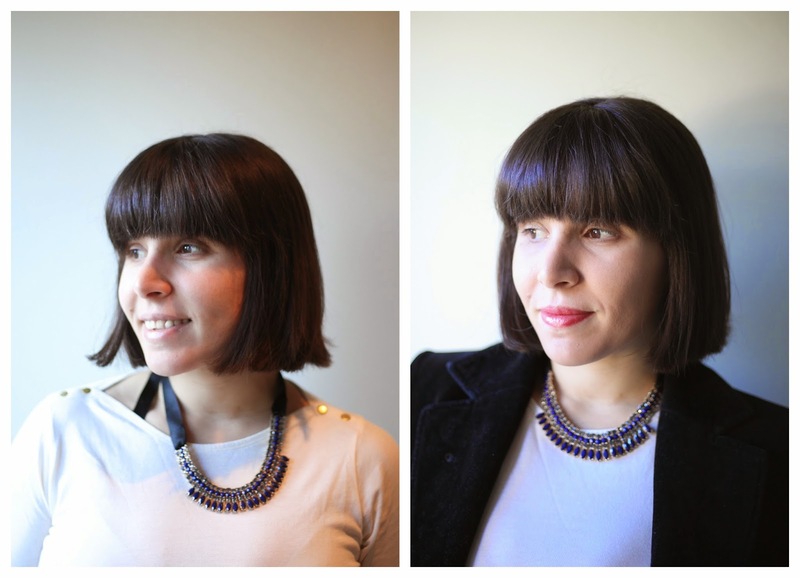 looking babely, laura! i love no7, but i've not tried any of these particular products. Love the look of that mascara!